Warning: These are Adult stories. That means sexual relationships and situations between adult people. If you are not interested in reading such stories or if you are underage, please go no further. By clicking on the links below you are verifying, that you are of age to read sexually explicit material, and are not offended by graphic descriptions of sexual activity. 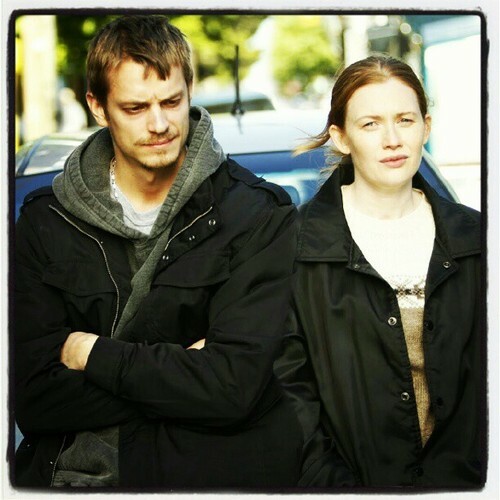 No one of the The Killing characters belong to me. No infringement is intented. I don´t own them but I loved them right from the start.